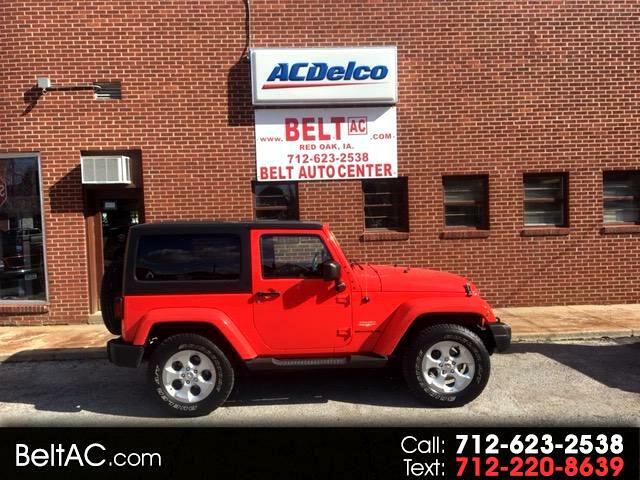 Used 2013 Jeep Wrangler Sahara for Sale in Red Oak IA 51566 R.K. Belt & Sons, Inc.
(21) Photos Apply Online Text Us About This Vehicle! Wrangler Sahara 2dr, 4wd, automatic. This jeep has the hard top AND the soft top. Don't let this one get away. Message: Thought you might be interested in this 2013 Jeep Wrangler Sahara.